Baltimore-Washington Facial Plastic Surgery understands that many of its patrons choose to travel from out-of-state and out-of-country for its services. We are dedicated to making your visit as comfortable and convenient as possible. Our office is located in the Baltimore-Washington D.C. corridor, located approximately 10-15 minutes from each of these two major cities' perimeters. The Ellicott City/Columbia, Maryland, region is perennially ranked among the top small cities in the United States to live according to CNN Money Magazine. In 2016, Columbia took top honors, being ranked by Money Magazine as the #1 Best Place to Live in America (see link). Congratulations Columbia! Click here to view a map of nearby hotels, restaurants, and shopping in the Ellicott City/Columbia, Maryland, area -- most within 3 miles of the office location. 1) Sonesta ES Suites Columbia, 8844 Columbia 100 Parkway, Columbia, MD 21045 - Tel: (410)-964-9494. 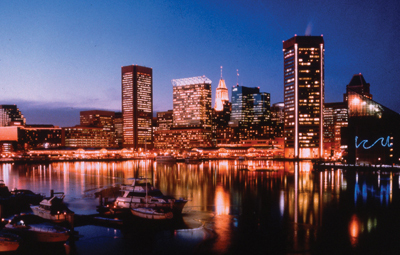 Located 2.5 miles from Baltimore-Washington Facial Plastic Surgery office. 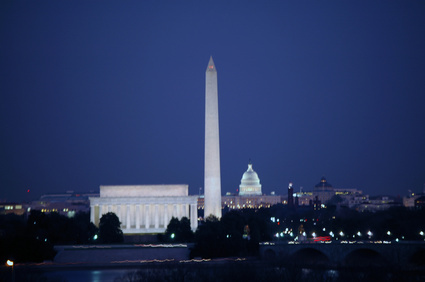 For those facial plastic surgery patients or their families seeking to enjoy the rich culture of the Baltimore and Washington D.C. region, a plethora of activities are available, including 5-star restaurants, hotels, shopping, museums, professional sports, and more. For information visit http://baltimore.org and http://washington.org. Both cities have a vivrant art scene, and off-Broadway theater shows in Washington DC and Baltimore are available at http://broadwaytour.net/broadway-washington-dc and http://broadwaytour.net/broadway-baltimore. Furthermore, travel to nearby New York City and Philadelphia are only a 2-3 hour train ride away. For more assistance, please call our staff at 877-917-3223.